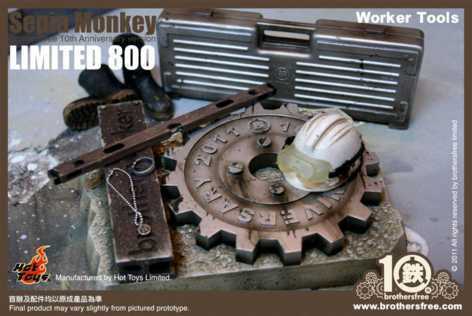 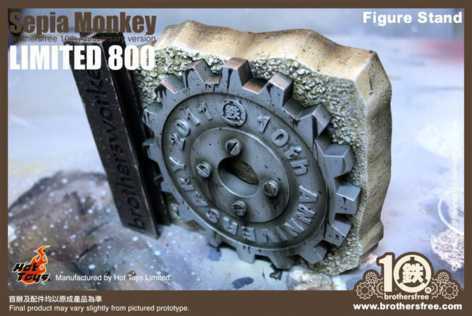 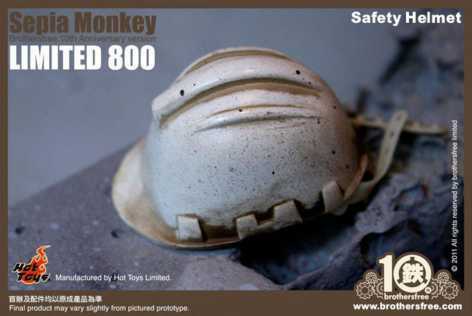 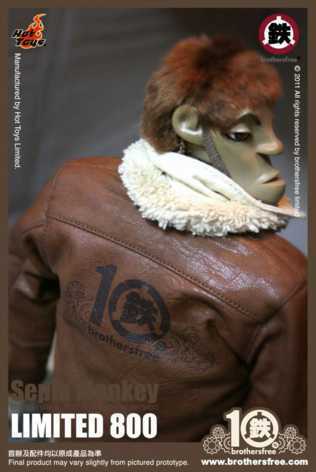 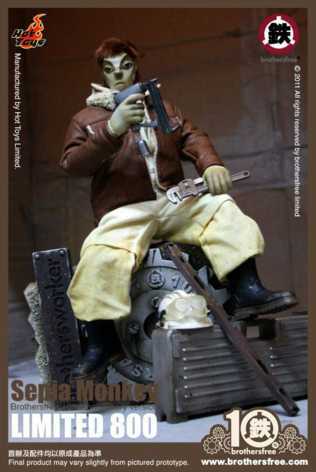 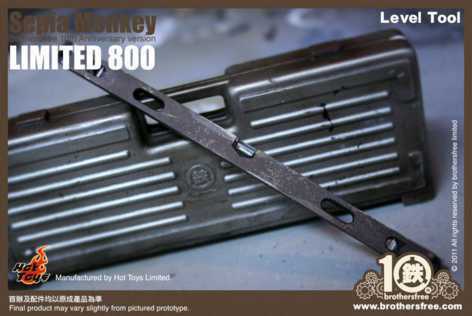 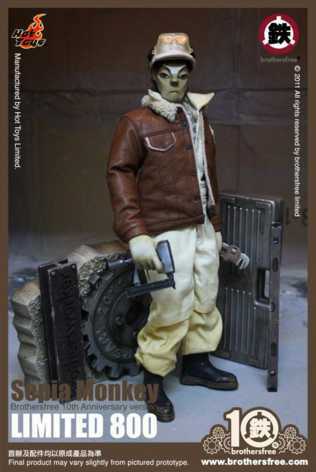 To celebrate the 10th anniversary of the Brothersfree, Hot Toys is proud to present the 1/6th scale Sepia Monkey Action Figure of its 10th Anniversary Version, a collaboration project of Brothersfree and Hot Toys, which is limited to 800 sets only. 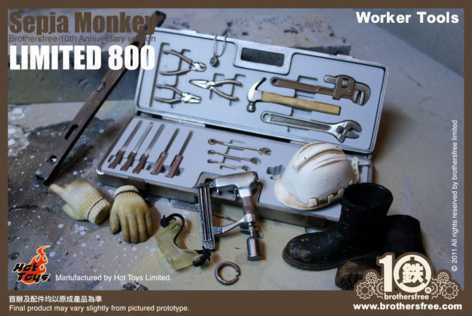 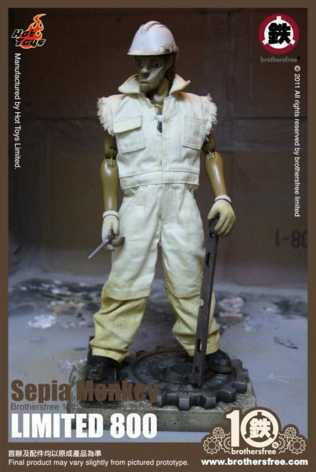 This figure is fully poseable, highlighting its unique style, detailed worker tools and accessories. 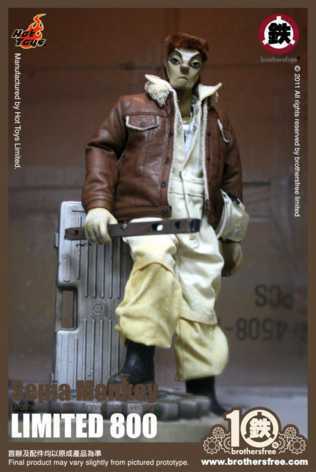 The figure also comes with a Limited Edition Certificate. 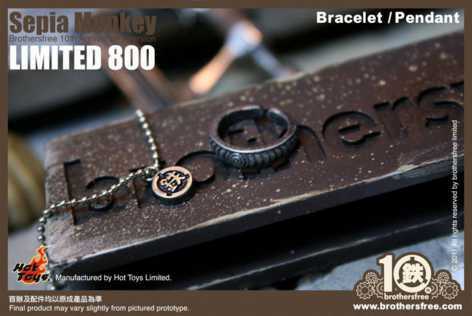 Order one to complete your series!